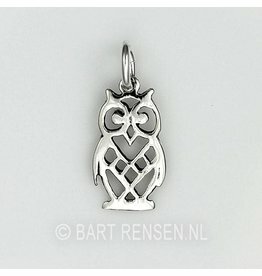 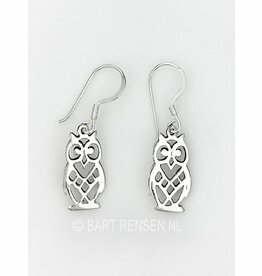 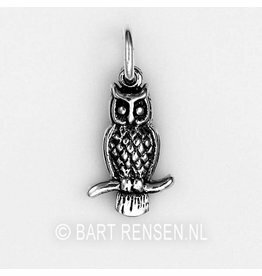 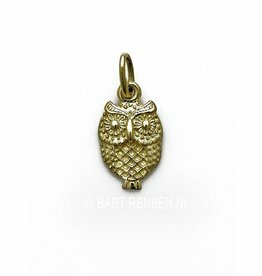 Owl pendants are a symbol of wisdom and the quest for knowledge, messenger of omens. 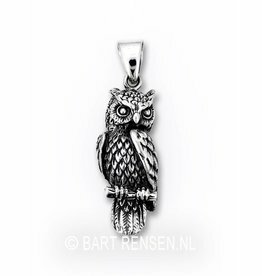 The snowy owl was through the stories of Harry Potter is very popular. 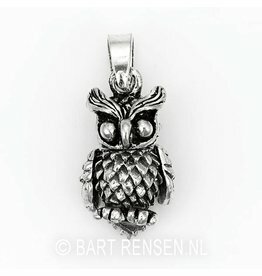 The owl was also very symbolic of the Indians. 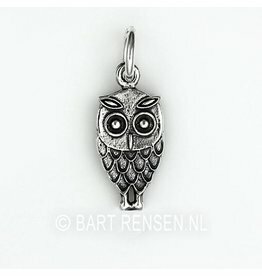 The Indians believed that the owl was the protector of the sacred knowledge. 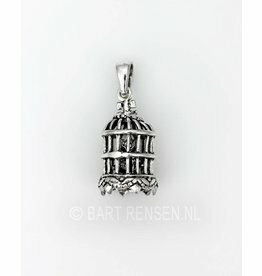 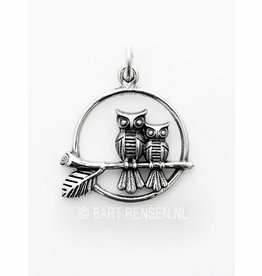 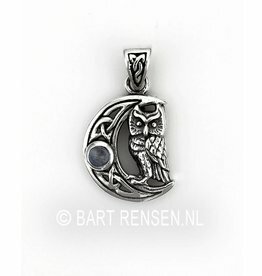 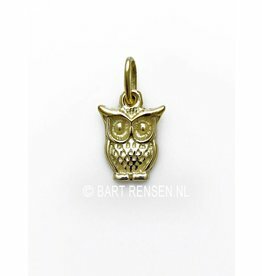 Owl pendants are associated with secrecy, the magic of the moon and freedom.